Next Year's Champions League: Who is in? 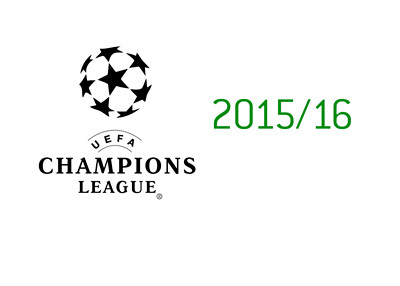 Out of 32 teams participating in the 2015/16 UEFA Champions League group stage, nineteen teams have already qualified. With two rounds of games left in Italy three teams are battling for the second spot that leads directly to the UCL group stage. It's between Roma, Lazio and Napoli. From Turkey it will probably be Galatasaray who qualify. The winners of Europa League also get into the Champions League and it's between Sevilla and Dnipro. Ten additional teams will qualify through the Champions League Playoff. If Sevilla win the Europa League and Valencia manage to get through the playoff, Spain will have five teams in the Champions League group stage. Nice work Spain! I don't know about you, but I am ready for this playoff to start asap.